The Micro Market from MICROTRONIC US offers credit card acceptance, cash loading, and combo specials. Payment can be made with the new KeyRing app on your smartphone. The market is PCI and ADA Height Compliant and features a complete turnkey solution for all fixtures and cabinetry. Kiosks start at $3,995 with a $95 monthly service fee. More importantly, you continue to own your data. 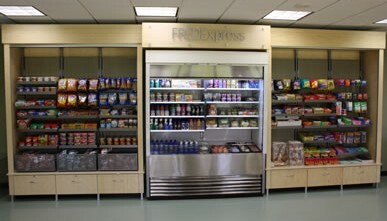 The Microtronic Market allows you to turn a break room into a self-service vending marketplace and use the same Smart Card at vending machines elsewhere in the building as needed. 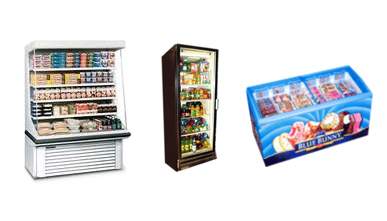 You have the option of purchasing all necessary displays and cooler supplies from us or buying on your own. These markets start at $6,000, and financing with no money down is available. $95 per month includes the support you need to ensure your customers always have the very best. The Cabinet Micro Market uses upscale, secure cabinetry, and you can choose whether or not to include cash acceptance solutions. We offer Smart Cards, Barcode Cards, Payroll Deduction, or Account and PIN options. 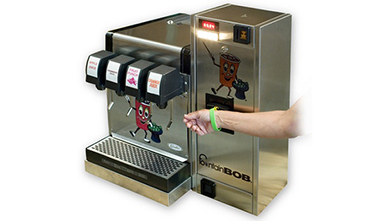 You can also add various options, like a self-serve coffee station, fountain drinks, and more. Payments can be accepted directly at the machine for fast service.